Titanic Museum. This new museum devoted to the infamous shipwreck is now open for business. Can you find all of the hidden objects in each one of the displays in this point and click game? This game can be played on all devices. 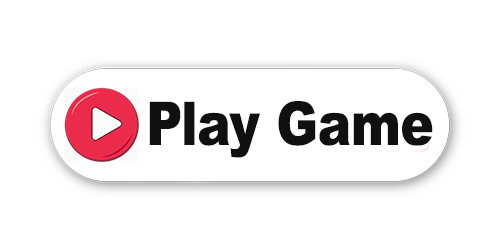 Enjoy and have fun in playing this free online game on Round Games. Titanic Museum is a free online hidden object game on Round Games.